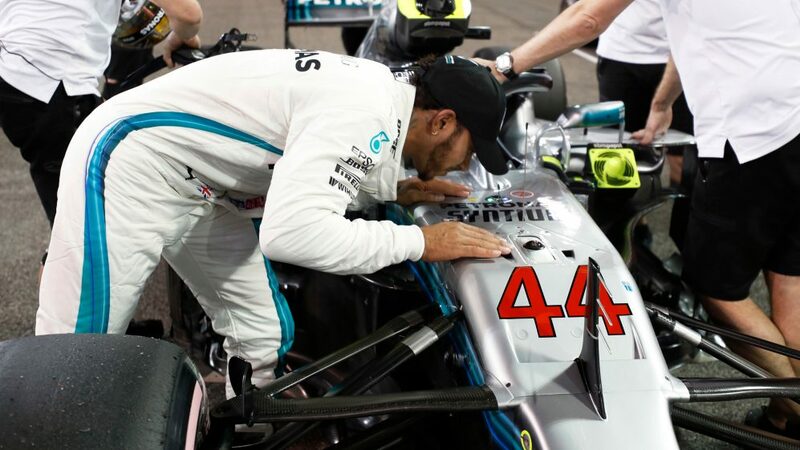 “I’m probably the closest with this car than I have ever been with any cars in terms of emotionally attached.” Lewis Hamilton revealed the close bond he had developed with his Mercedes W09 after stepping out of the car and giving it a kiss having taken pole position for the season finale at Yas Marina. 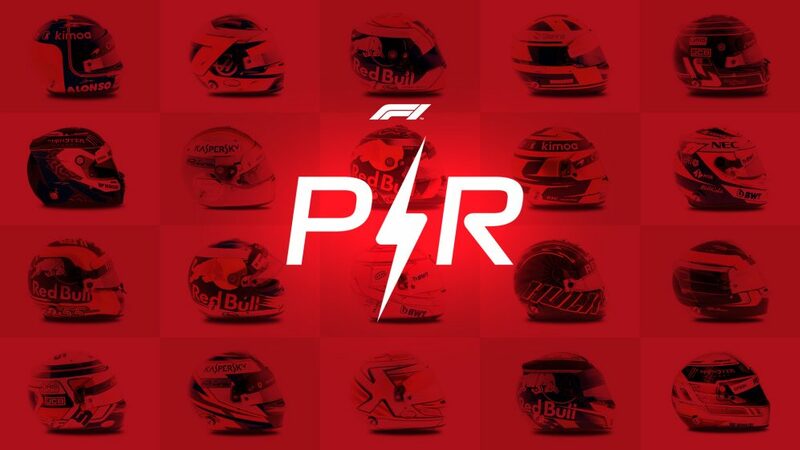 That was the five-time world champion’s 11th pole position of the season – and with Valtteri Bottas lining up alongside him in second, it means Mercedes become the first F1 constructor in history to take five consecutive front row lockouts at any circuit on the calendar. “It was quite an emotional qualifying session for me because this is the last time I am going to be qualifying in this car,” he said. 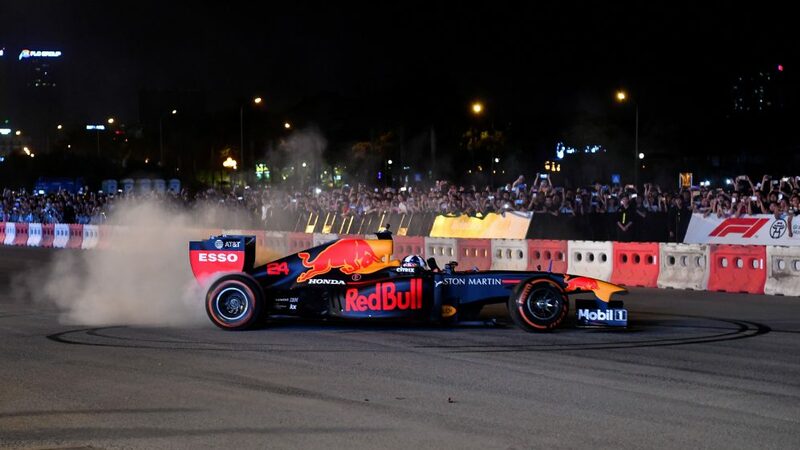 “I know you guys watch it but the emotional rollercoaster that I’ve gone through with this car – I’m probably the closest with this car than I have ever been with any cars in terms of emotionally attached. It has not been the easiest, it has been a struggle at times with her but it has been a real privilege to work with her this year. “It’s been such a journey this year. So many things have happened, so many trials and tribulations along the way. “I am just so grateful for the team and everyone that put it together. To my guys, my mechanics for what they’ve done for me for the last three years or whatever it might be. Their diligence, the guys back at the factory, I am really so grateful to everyone. 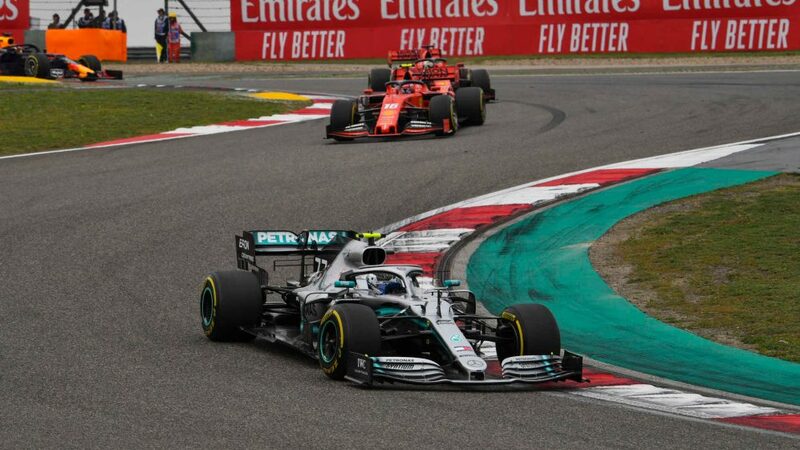 Hamilton’s title rival Sebastian Vettel appeared to have the edge after the first segment of qualifying, but it was in Q2 that the Mercedes driver really showed his pace. 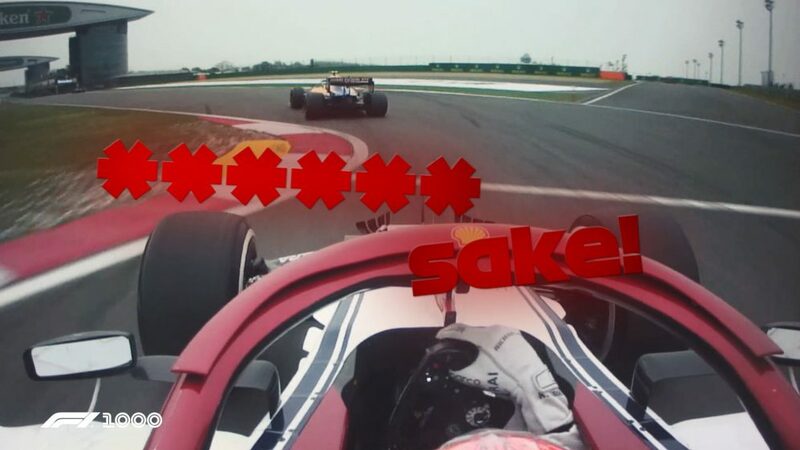 His lap on the ultrasofts was outstanding as he topped the times ahead of the hypersoft-shod Max Verstappen. 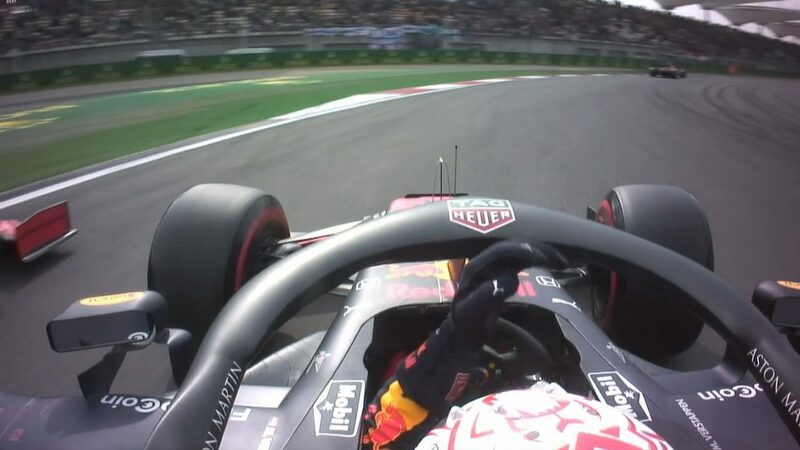 Come Q3, Vettel looked like a real threat to Hamilton for pole position and was up in the first two sectors on their final runs. 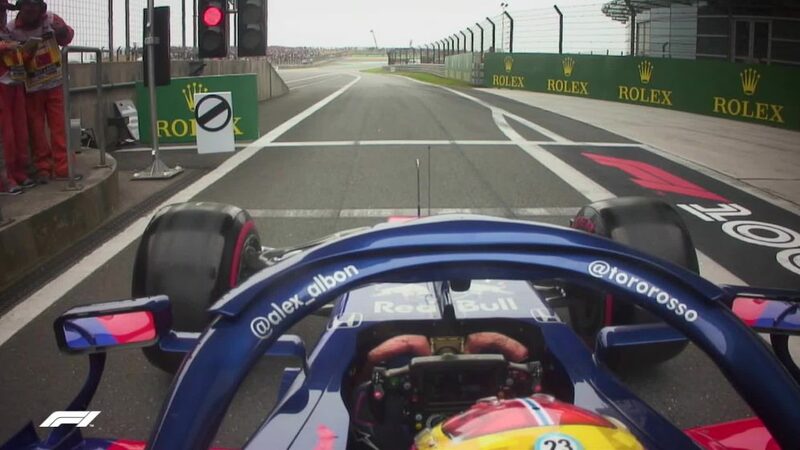 However, Hamilton was mighty in Yas Marina’s twisty final section, going through there six tenths of a second quicker to secure pole, his fourth at Yas Marina. 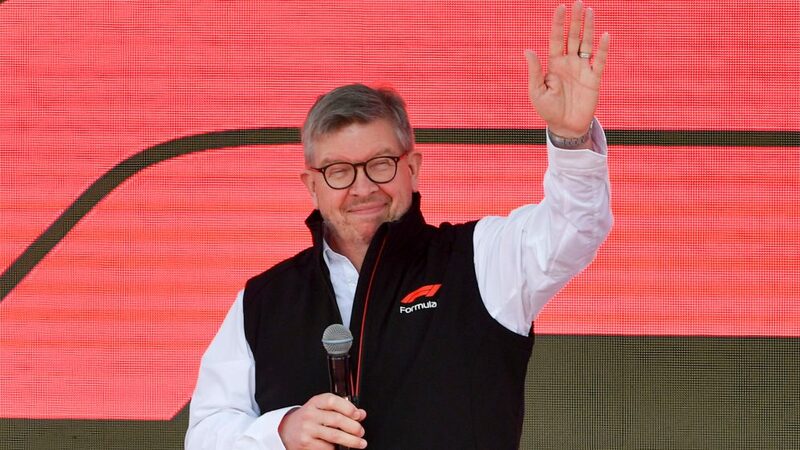 “Honestly, I never say there is a perfect lap but the first lap wasn’t spectacular. There were a couple of excursions and a bit of movement from the rear end. But that last one started calm but got more and more aggressive as it went through in the last sector. 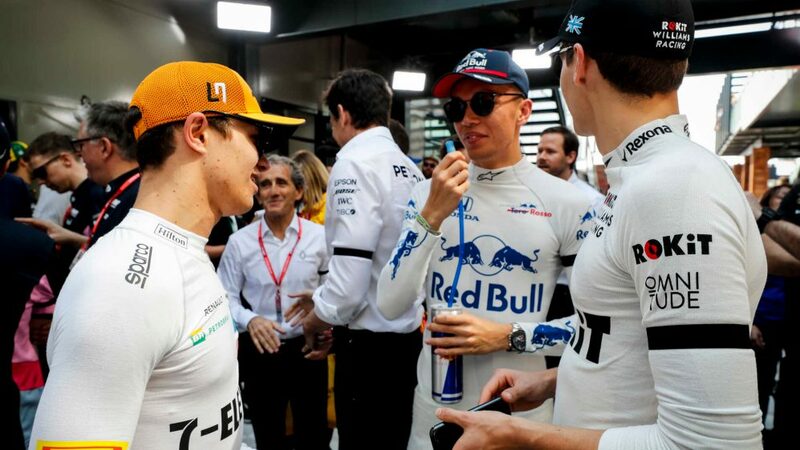 His Team Principal Toto Wolff was understandably delighted, praising Hamilton for both his form in Brazil, where he helped Mercedes secure the constructors’ title, and in Abu Dhabi so far – especially given that he’d already secured the drivers’ championship back in Mexico. “It’s amazing that Lewis is able to preserve the energy levels,” Wolff told Sky Sports. 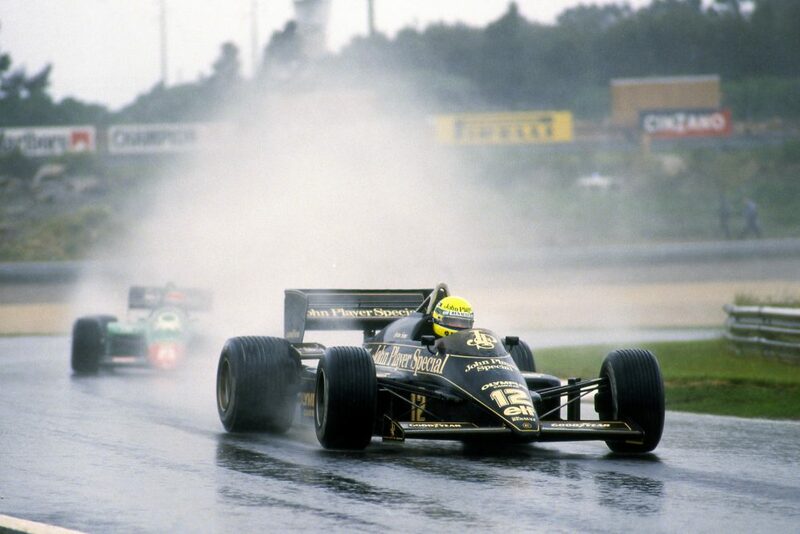 “He even did it when the drivers’ championship was done and he secured the team title for us, so he’s in a good place. Mercedes’ 57th front row lockout overall means they are only five short of the all-time record, despite not competing in F1 between 1955 and 2010.